Learn the essential driving skills with this superb Rally Driving experience, as they receive expert tuition from a professional instructor, take to the wheel to further develop your skills. 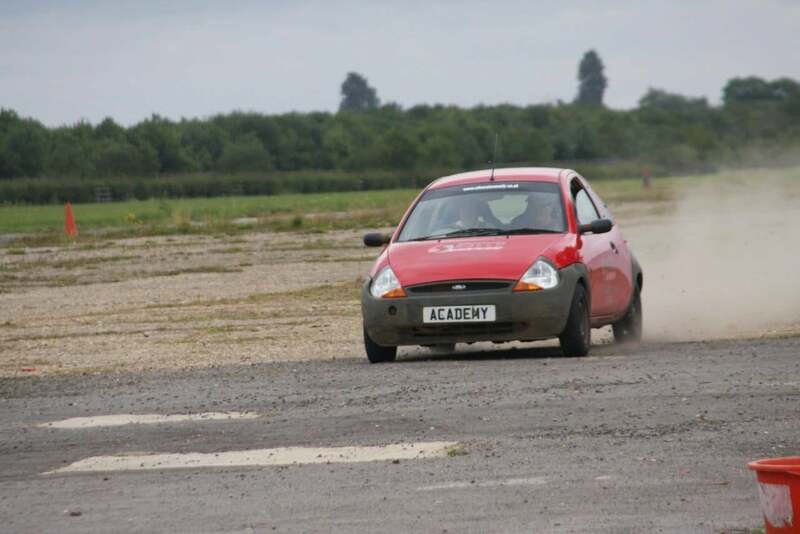 Sit behind the wheel of the Ford KA and experience expert one-to-one tuition as you are taught the basics of rally driving including steering, manoeuvres and basic control. The vehicle is fitted with a roll cage making it perfect for children of any age wanting to start. So get to grips with the fundamental skills of driving and enjoy an exhilarating ride with this Rally Driving experience.Once you have arrived and been welcomed to the centre you will meet your professional instructor for the day, where the safety regulations and general driving principles will be discussed. This Junior Rally Solo Experience, with one-to-one tuition, will last at least 1.5 hours with 1hour of driving time all to yourself. It is then time for the theory session in the classroom before practising your techniques out in the car. You will begin by learning car control techniques, including accelerator, brake and steering manoeuvres. 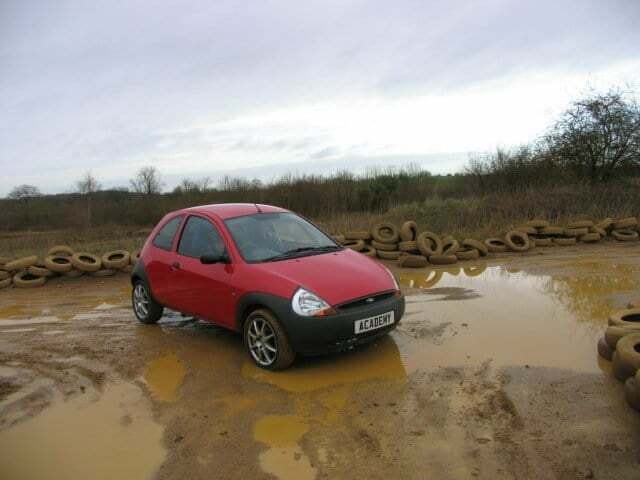 This will take place in the Ford KA, which has an in-built roll cage and a full rally seat harness. To finish this fantastic Junior Rally Experience the instructor will take the controls so that you can experience a 'hot ride' around the track. The Junior Rally Solo is available on weekdays throughout the year and the occasional Sundays. School holidays are also available, please contact for more information.
. All children must be accompanied by an adult whilst on the premises and the parent or guardian must sign an indemnity. The Junior Rally Solo will last for around 1 1/2 hours. Participants: The Junior Rally Solo is for 1 participant. The Junior Rally Solo will operate in most weather conditions. However the stage can be affected by the most extreme conditions and may impair the quality of experience. In this instance, you can reschedule your date and time with the centre.